Perhaps you’ve been going to the same dentist in Massachusetts for years; now you have children and assume your regular dentist is just the same for them too. Not so. A pediatric dentist is a wise idea for kids because that’s their specialty. Everything is geared toward making the child’s experience a comfortable and fun one, from the design of the office and decor, to the attitude of the staff. 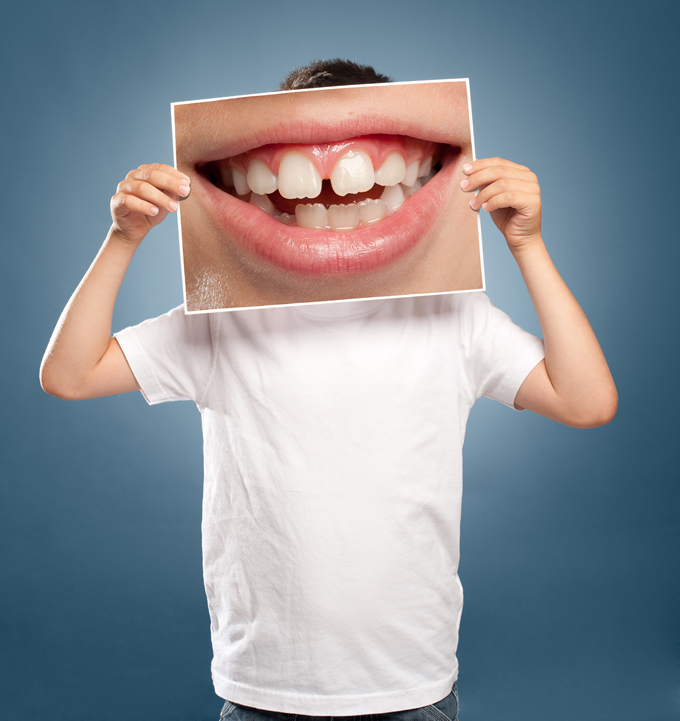 Let’s take a look at why you should bring your kids to a pediatric dentist. Pediatric dentists often have specialized training that allows them to learn kid-specific issues during their postgraduate training, such as how to treat kids under general anesthesia or even behavior guidance which involves gaining kids’ trust. They also tend to have their hands in research projects at any given time, giving them more insight into what’s going on in the world of dentistry at that moment. Ask if your child’s dentist is a member of the Massachusetts Academy of Pediatric Dentistry. Not just anyone can work with kids. It takes a special kind of professional to not only provide expertise in dental issues but to also put young patients at ease through a friendly and warm demeanor. This may be the most important factor in choosing a pediatric dentist. Does your child’s dentist act silly? Tell jokes? Explain everything to your child before attempting them? Do staff members also reach out to your child with smiles and encouraging words? These are all crucial to the pediatric dental experience, especially if you have a child who does not trust people easily, or who is fearful of new situations. A pediatric dentist’s office is usually pretty easy to spot, with bright-colored furniture and walls, a comfy waiting room with toys and kids’ books, fun artwork on the walls, kid-sized chairs, and lots of rewards such as prizes given out at the end. You don’t get that with a regular dentist! To see a great example of how pediatric dentists stand out from all the rest, come visit us at Kindred Smiles today! We proudly see happy smiles throughout the Central Massachusetts towns of Acton, Ayer, Dunstable,Groton, Harvard, Littleton, Lunenburg, Pepperell, Shirley, Townsend, Westford and Southern New Hampshire towns of Brookline and Hollis.